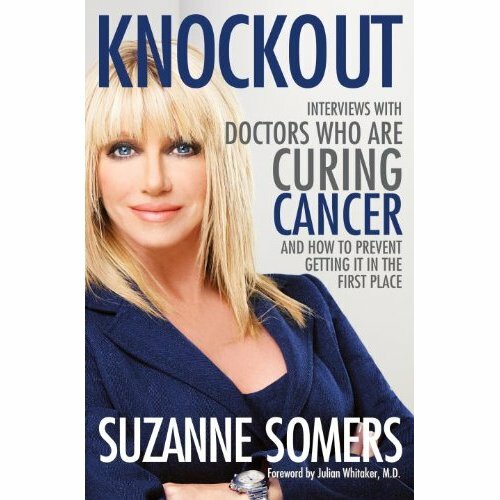 In Somers’s book, Knockout: Interviews with Doctors Who Are Curing Cancer – And How to Prevent Getting It in the First Place, she interviews doctors who are successfully using innovative cancer treatments. 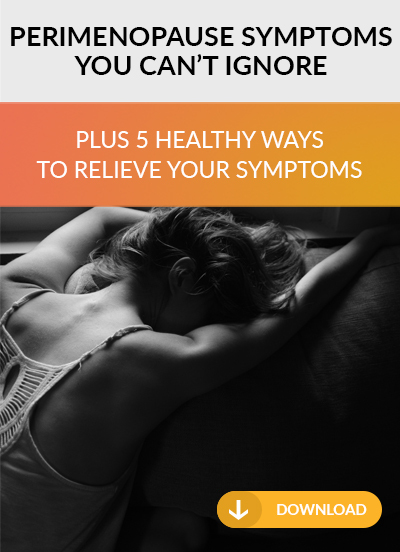 The main message of her book is that our cancer treatment should focus on‘ building up’ the immune system. Somers’s argues that conventional cancer treatments such as surgery, radiation, and chemotherapy take a destructive approach to treatment and ‘tear our bodies down.’ Instead, she suggest that we focus on lifestyle and nutrition changes to help build up our bodies to fight cancer. In her book, Somers shows us that we have more than one option. 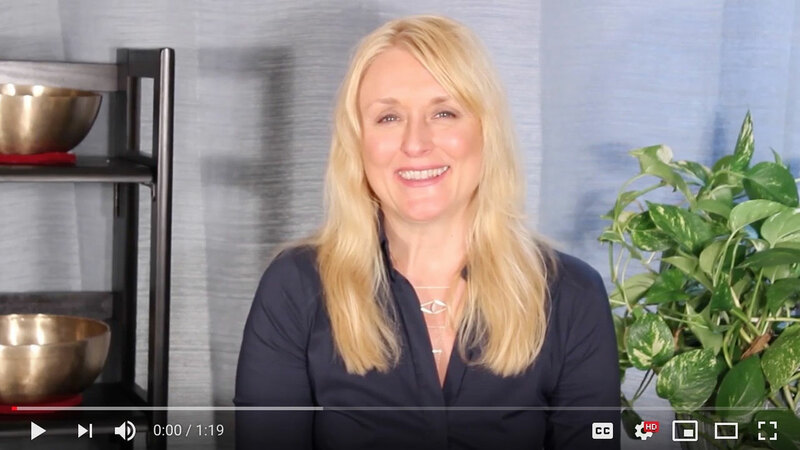 She teaches us about the risk factors associated with the popular harmful drug-based therapies used to treat cancer and explores some of the safe and natural alternative treatments that are currently available. Somers also shares many stories from those who have used these revolutionary methods, including herself. – Without chemotherapy, radiation and sometimes even without surgery. –Dr. Stanislaw Burzynski who has discovered a means of battling cancer by placing peptides, that otherwise are absent, into the bloodstream of patients. He also employs nutritional supplements and diet. –Dr. Nicholas Gonzalez, another recognized physician in his field, uses pancreatic enzymes and nutritional approaches including detoxification routines and individualized diets to treat cancer. 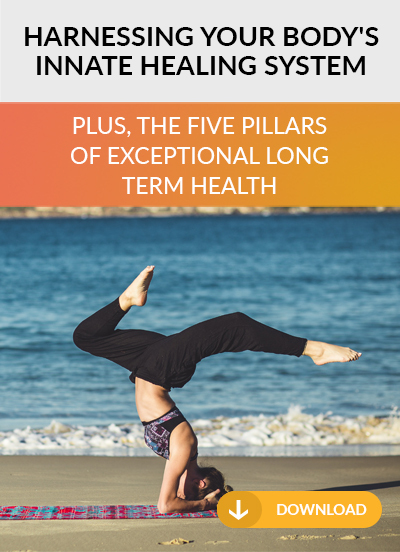 Since prevention is the best course Somers also re-emphasizes the importance of lifestyle, diet, and exercise routine’s impact on your risk of developing cancer. Another informative book. I recommend that everyone reads this and is aware that they have options!